What is Different about Top That Roofing? 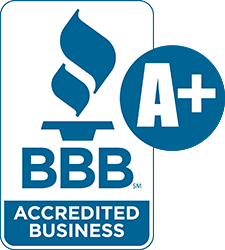 We are committed to excellence in our workmanship, in customer care, and in communication. Communication is vitally important, especially in the busy summer months. We try to ask all the right questions to make sure every aspect of the job is considered, options are presented, and choices and solutions are documented. 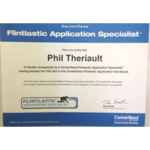 We offer a 5 year Guarantee on our workmanship, where most companies offer 2 years. Top That Commercial Roofing has vast experience with commercial roofing. Our projects include warehouses, retail centers, apartments, offices, churches, condos, townhouses, agricultural structures, and zoo enclosures. Top That Commercial Roofing installs, repairs, or replaces roofs with Spray Foam, TPO, EPDM, Modified Bitumen, composite shingles, tile, and steel roofing. Our company has been installing “cool roofs” for 8 years. 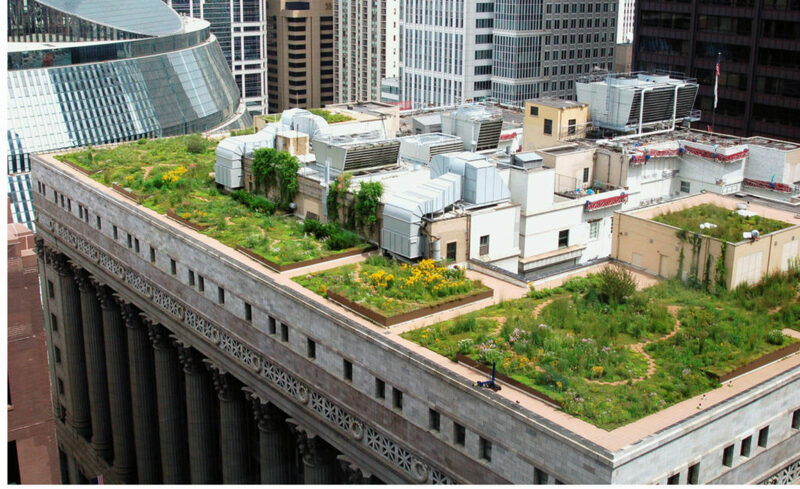 Cool roofing is part of the new Green Roof Initiative. Whether your commercial roofing job will be $50,000 or $5,000,000, call us for an inspection today. Homes are a large part of our business. Almost everyday of the year our crews are out repairing or replacing a roof on someone’s house on the Colorado Front Range. We have HAAG certifeid inspectors who can help you decide to file a claim. 98% of our residential jobs are replacing hail damaged roofs. Top That Roofing project managers guide you through the entire process, teach you about Class 4 impact resistant products, and help you get the best shingles or tiles for your new roof. 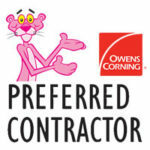 They also help you pick out new gutters and skylights. Top That Commercial Roofing services include all aspects of roofing and items associated with roofs. Inspection, insurance assistance, roof repair, roof replacement, new roof construction, gutter replacement, roof ventilation, waterproofing, and skylight replacement. For commercial roofing jobs our processes include Spray Foam, TPO, EPDM, Modified Bitumen, Steel Roofing, and asphalt shingles. The new Denver Green Roof Initiative will make white roofs the standard in 2019 and beyond. Every job begins with a FREE inspection. We have HAAG certified inspectors. If the roof damage can be repaired without full replacement, we will bid that. If it is bad enough, we will suggest you file an insurance or warranty claim. 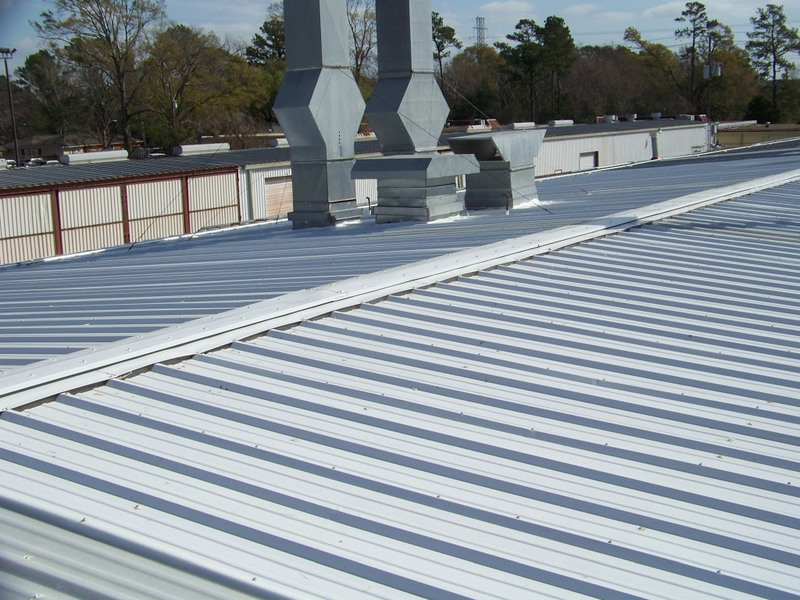 TTCR has replaced roofs on condo buildings, condominium complexes, apartment complexes, office buildings, agricultural buildings, zoo structures, warehouses and retail centers. Most of our roofs are “cool roofs”. Top That Roofing replaces roofs on single family homes and townhouses almost everyday of the year. 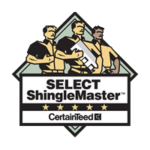 We explain all of your choices for shingles, composite tiles, ventilation, class IV impact resistant materials, and warranties. Severe hail damages skylights and gutters (and sometimes siding). 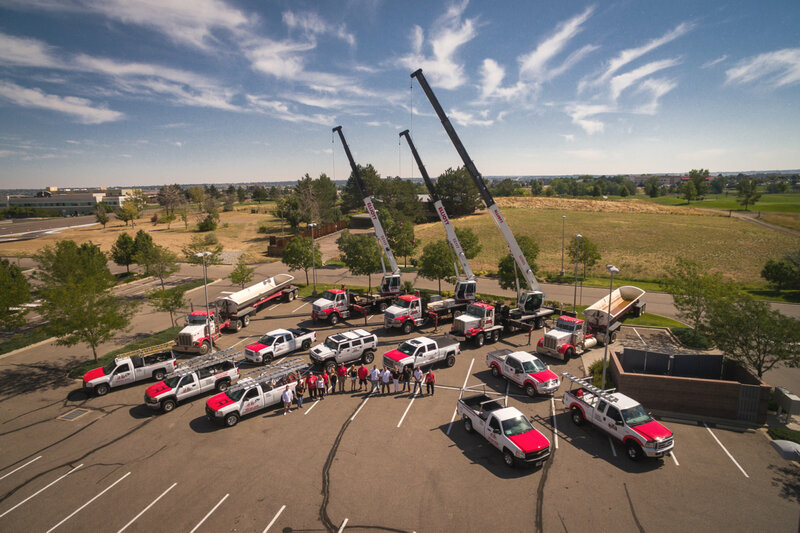 Our crews install skylights and gutters and downspouts every week. Our project managers explain the multiple skylight options such as colors and shades. Top That Roofing will inspect your roof and provide at least 30 photos of your roof and any damage. 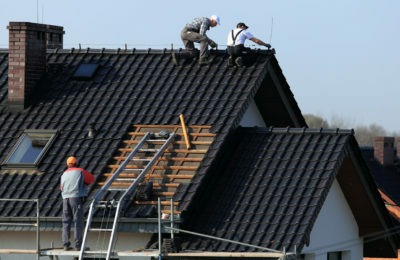 For Roofing jobs that are not insurance claims we also provide Free Estimates.